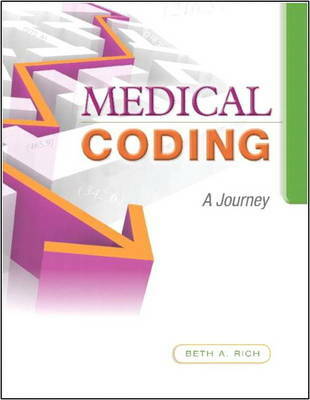 Designed for the beginning student, MEDICAL CODING: A JOURNEY is a comprehensive textbook for learning and assigning diagnosis and procedure codes-including code sets that all U.S. healthcare providers and insurance companies are required to use. Highlighting ICD-10-CM, ICD-10-PCS, and ICD-9-CM (vol. 1, 2, and 3), as well as HCPCS and CPT-4, the book teaches code sets and addresses medical terms, medical specialties, medical records and healthcare issues. Examples, photos, and guidelines walk students through each step of the coding process and explain common medical procedures and diagnoses. Unique exercises use video, chart audits, online research, and medical record interpretation to reinforce coding skill and accuracy.